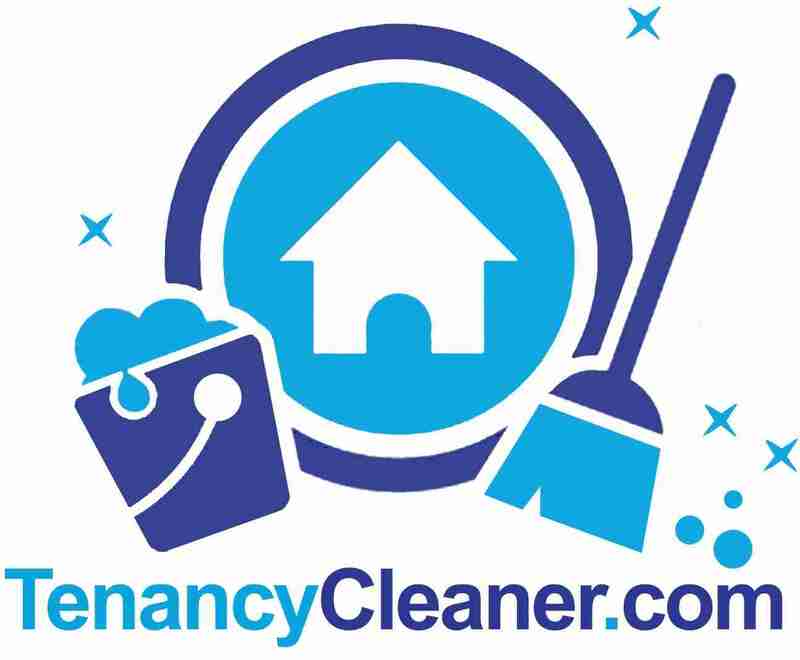 Give your landlord the best tenancy cleaning to claim your deposit amount. 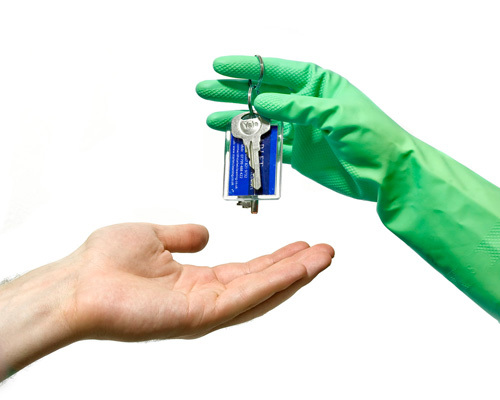 Give your landlord the best tenancy cleaning to claim your deposit amount. Find out how? To begin with, why do landlords take deposits? Landlords take deposits to help protect them against any unforeseen circumstances with their new tenants, but what does that mean in reality? The vast majority of tenants lives in your property and maintains it like their own, leaving it free of damage and allowing you to quickly prepare it for your next tenant. That said there are a small percentage of tenants who do the exact opposite. Anyone who has ever lived in a rented property will vouch for how stressful moving out can be. What with booking a delivery van, packing, and completing the paperwork for your new home, the last thing you will want to be worrying about is the dreaded end of tenancy clean. However, leaving your property clean and clear will constitute part of your rental agreement, and not doing so could mean your landlord has the right to hold on to your deposit. You might be relying on getting this money back to enable you to make future rental payments or even to buy furniture or appliances for your new home. What does your Landlord actually want from you? Though, a landlord can actually ruin your life with permanent demands! End of lease cleaning in London, for example, is what your landlord wants from you last. It may be the last occasion you face your host’s anger and stable bad mood, but it is the hardest one, too! The problem becomes even more serious when you realize that you don’t actually know what your landlord wants in end of tenancy cleaning! To ease you and to assist you in getting your tenancy deposit back, we will help you from distance. Deposit disputes are basically disputed between landlords and tenants. These disputed can be a little stressful if the right steps are not taken at the right time. From the past many years, it has been observed that security deposit disputes are becoming quite common in this area. Most of the time things go beyond your reach and it becomes impossible to turn things right. Therefore there is an immediate need to adopt preventive measured for avoiding such security deposit disputed at first place. An assured short hold tenancy agreement is nowadays commonly used and stands out as the preferred document that is signed whenever a property is rented. The problem is that such an agreement is long and it has to be properly created in order to offer protection for both the landlord and the tenant. In most cases, the landlord is the one responsible for creating the assured short hold tenancy agreement. The problem is that most people do not want to hire a lawyer in order to do this and will use the Internet to find a free assured short hold tenancy agreement template that can be used. If you think managing security deposits or handling security deposit disputes is beyond your reach, consider engaging professional tenancy cleaners who can help you in this matter. There are companies who can help you with all your rent deposit scheme and deposit dispute needs. You can consult these Cleaning companies for the best solution under your circumstances. These professionals are more than happy to help you with their expert knowledge and experience in this sector. Sign up to their services today to know more about preventing or solving security deposit disputes. This will be your guide on what to fix or to clean before your scheduled move. If you have lived in the house for too long, surely the state of it is different from the time that you moved in. If you think that there is a huge difference, you can hire a bond cleaning company. They will charge you with a single bill instead of billing of you for every task that they do. This entry was posted in Blog and tagged cleaners, cleaning deposit, house clean, how to clean, london cleaners. Bookmark the permalink.